Season 2 Episode 2 of the LiveCampWork Podcast! 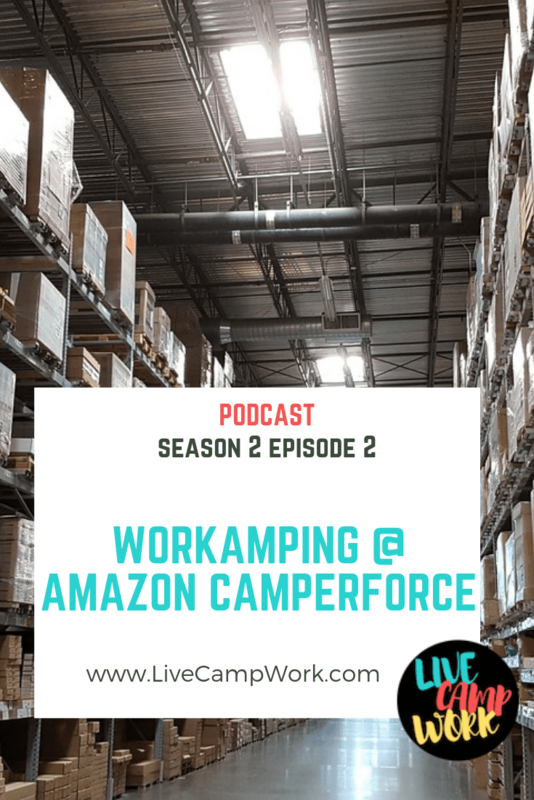 In this Episode, I went into detail about the well known Workamping program by retail giant, Amazon.com known as Camperforce. Dishing a little about my personal experiences, after working the program on 3 separate occasions- I provided specific details on the ins and outs of this program and why RVers return season after season. You can download the episode or just click and listen online! Full transcript is not available for this episode. 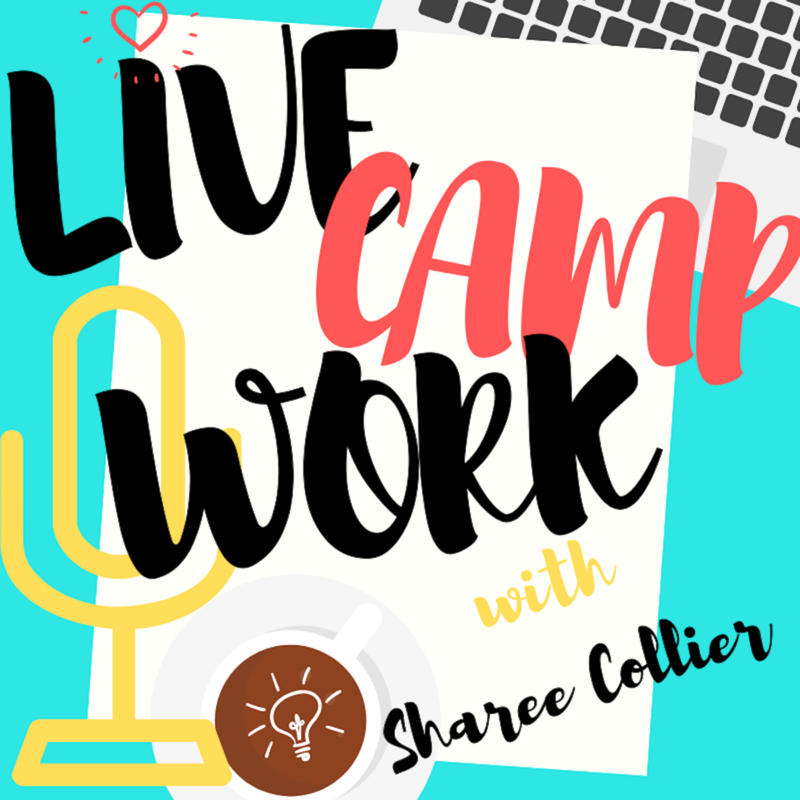 Subscribe & Post a Review to the Live Camp Work Podcast!